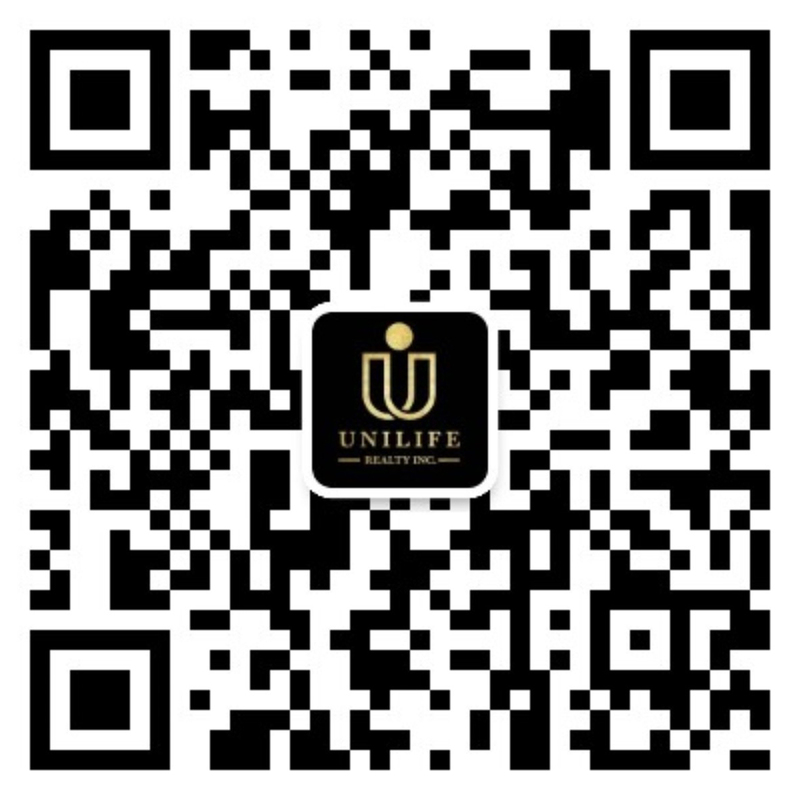 "I had a great experience at Unilife. The whole process was very smooth and had exceeded my expectations. Their service and knowledge are professional, and their excellent customer service just made everything even better. "